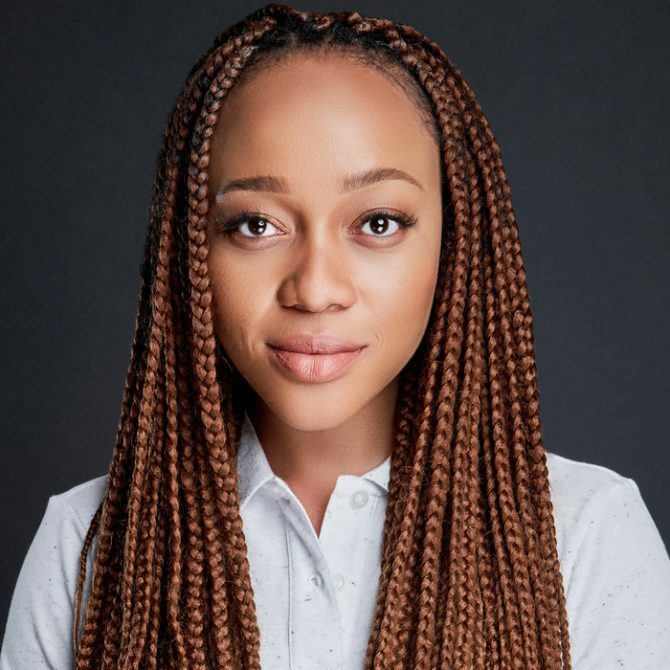 Born and bred in the city of lights Johannesburg, Thando had an insatiable desire to see her dreams become a reality, which saw her career begin at the tender age of 13. The realization that entertainment was her calling saw her star in various theatre productions before landing her first TV gig at the age of 14. This was merely the beginning of a revolution in the entertainment industry. Thando discovered her love for radio at UJFM while at University of Johannesburg studying towards her Bcom Accounting degree, when asked she says, “Radio found me”. 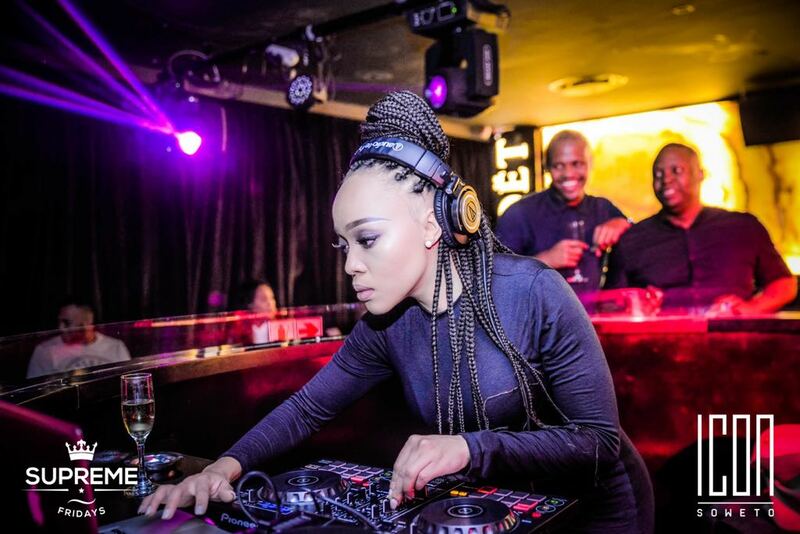 Thando found herself gradually making her mark on the airwaves. In 2010 she was head hunted by the YFM programs manager to join the biggest youth radio station in South Africa. Her Charisma and ability to connect with young people on a level many struggle to, saw her soaring from hosting a graveyard show to a primetime show in a matter of 6 months. Thando has since left YFM and joined 5FM in May 2014 where she was part of the afternoon drive show with Roger Goode giving us our daily dose of traffic, as well as hosting her own show “Beats By Demand” on Sundays between 10:00 & 14:00. 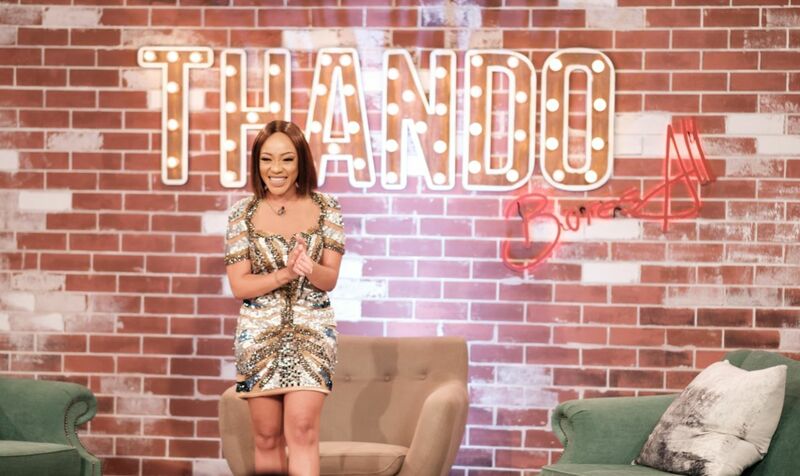 From there Thando moved into the weekdays 10:00 – 13:00 slot hosting her own show, The Thando Thabooty Show, a year later she became the first female to host a drive time show on 5FM, she can be heard weekdays 3-6pm on The Thabooty Drive on 5FM. 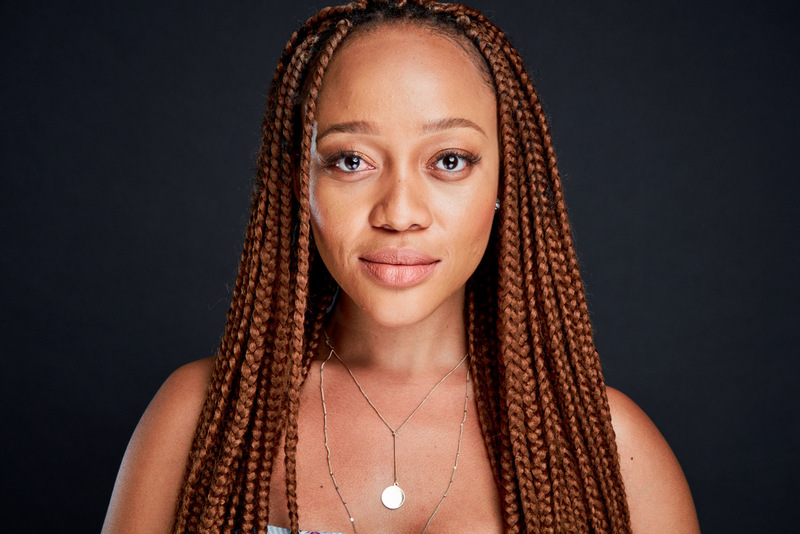 Thando Thabethe got her chance to move from theatre productions to on screen in 2010 when she landed the role of” Thando Nkosi” on the hit Sitcom “My Perfect Family” The show is ranked the 6th most viewed show and the 2nd most viewed comedy in SA with a viewership of over 3 000 000. The show went on to see a total of 3 seasons with Thando starring alongside legends, Lillian Dube, John Lata and Baby Cele. 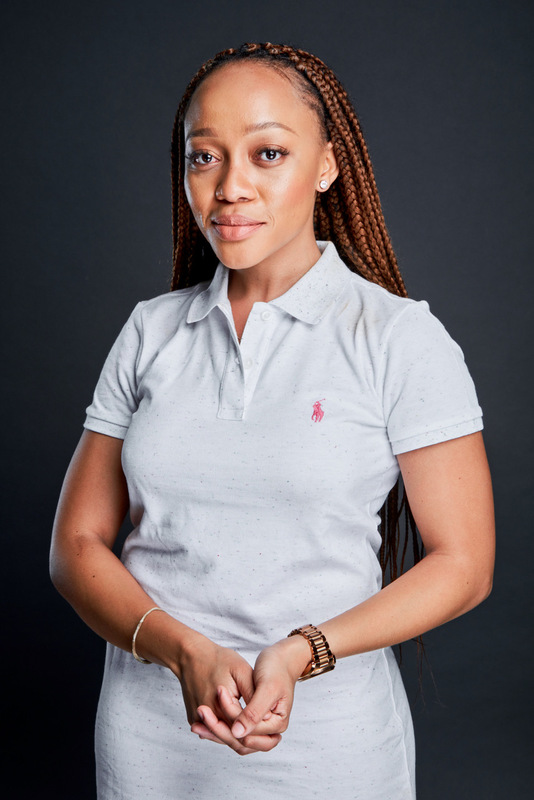 Most recently Thando starred in the lead role of Nolwazi Buzo in the biggest sopie in South Africa, Generations- The Legacy, which boasts close to 9 Million Viewers and the lead role of Zinhle Malinga in the upcoming feature film love lives here. 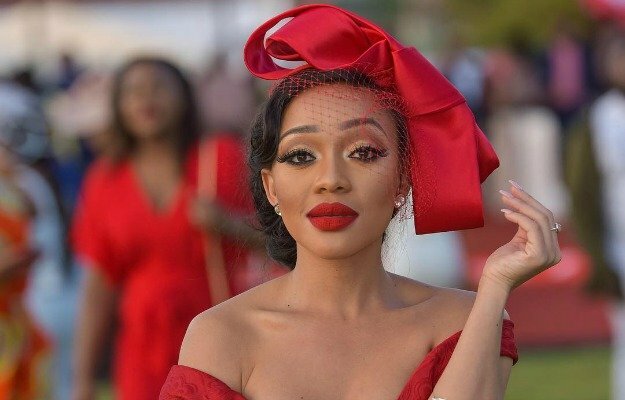 Thando can also been seen on her own talk show Thando Bares All on TLC, which aims to highlight the extraordinary ways people live their lives. Thando Thabethe has been highly requested for her MC work for various activations, both corporate and commercial around SA since 2010. Most recently she was the choice for the biggest CSI concert in the world, CokeRockCore and the biggest Hip-hop event in SA, Maftown Heights. She has also had the honour to host the biggest award ceremonies in South Africa, namely, The South African Music Awards and the South African Film & Television awards. Thoroughly involved within her community and very passionate about uplifting the girl child, Thando hosts motivational talks in which she sheds light on her path in the hopes of changing other people’s lives, she adopts young girls annually for national take a girl child to work day, and raises funds for abused women & children through her annual Thando Thabethe Women’s Day Netball Challenge initiative. 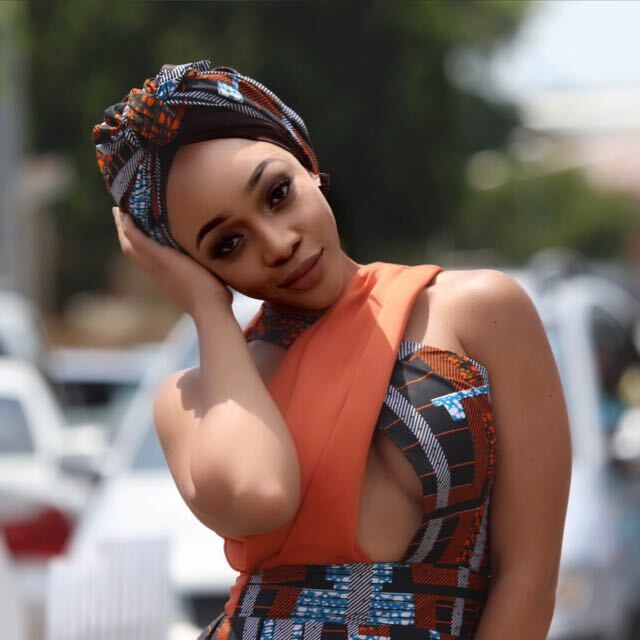 Thando Thabethe is an influential, ambitious young woman who represents a market of young, independent, educated, aspirational and stylish young men and women. With her feet on the ground, her heart on the pulse, there is no doubt that the sky is the limit. For bookings or more information on Thando, please get in contact with an agent at Owen S. Management on 011 483 0940 / info@owens.co.za.